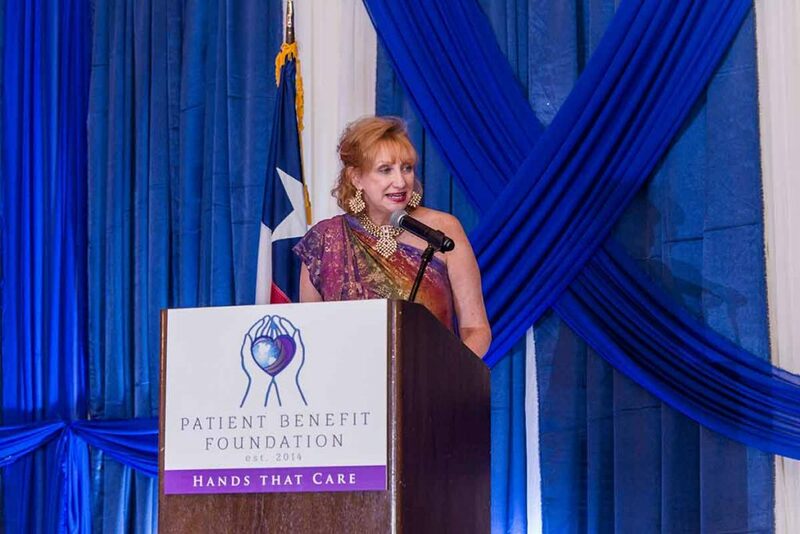 On August 12th 2016, hundreds came out to support the inauguration of the nonprofit organization, Patient Benefit Foundation. PBF’s mission is to provide assistance in funding elective surgical procedures for those lacking insurance coverage or financial resources, so that they may receive the proper care and attention they deserve. 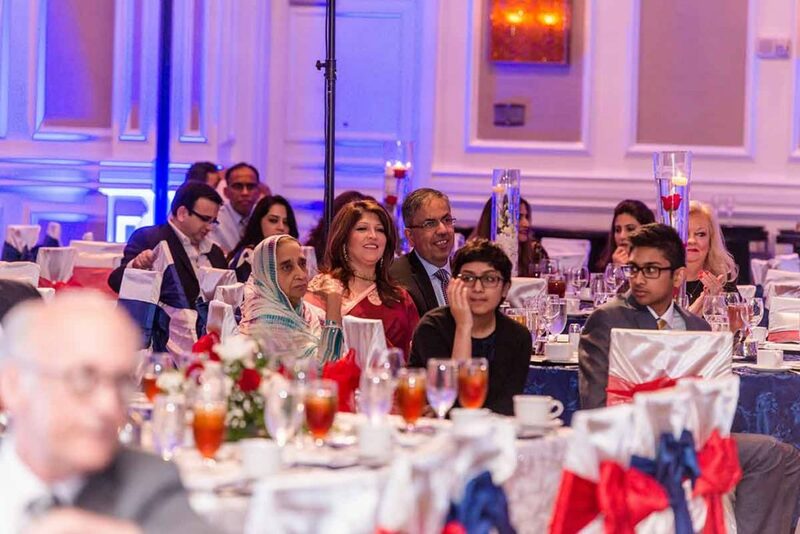 The event was held at the Sugar Land Marriott Town Square. It was a special night for all to come together and raise awareness about the powerful work of the Patient Benefit Foundation. The event brought to light how healthcare remains inaccessible to many, even in this day and age. Many require elective surgeries, but are unable to receive the surgical care they deserve due to being uninsured or underinsured. There are several elective surgeries that could prevent a patients’ health from deteriorating to a life-threatening event, but due to financial difficulties these surgeries go undone until it’s too late. Patient Benefit Foundation makes surgery possible for those in need. This transcendent evening featured entertainment exhibitions of music, dance, and fashion. 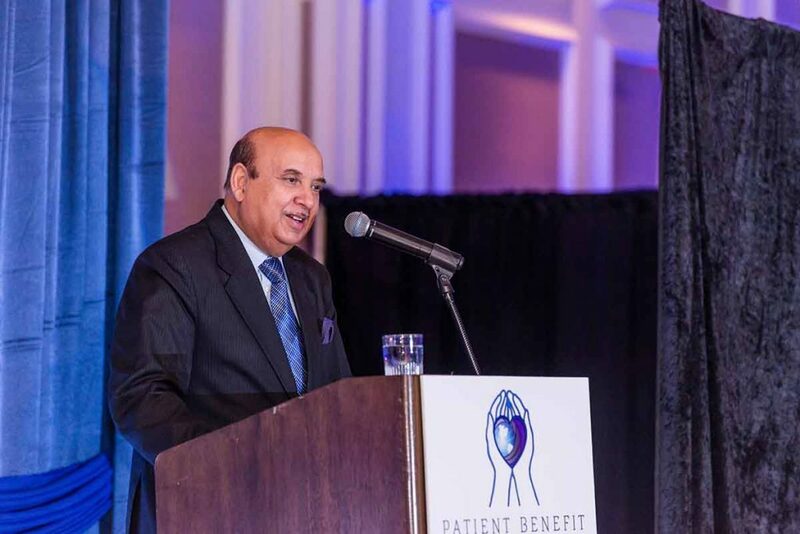 Dr. Mumtaz Hassan delivered a powerful keynote speech, thanking guests for their generous support and allowing the foundation to provide funding for surgical care for those in need. 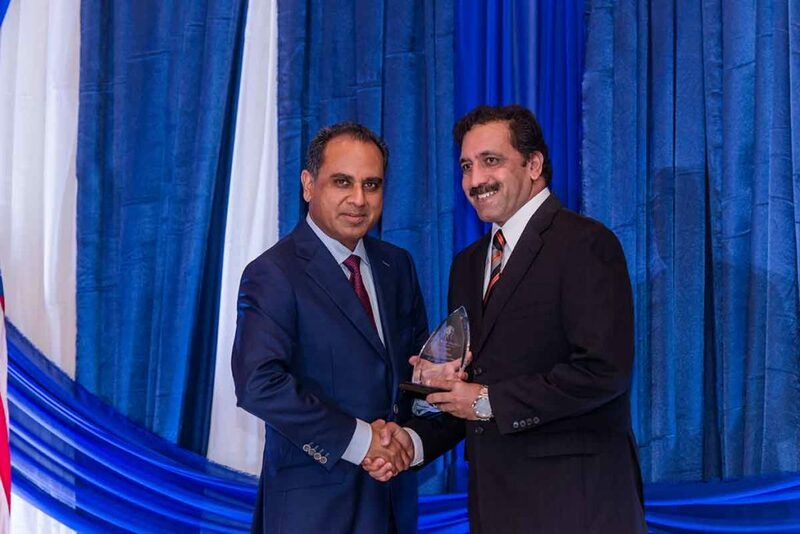 A member of the Association of Pakistani Physicians of North America, Dr. Amin Karim brought awareness to patients’ need worldwide. 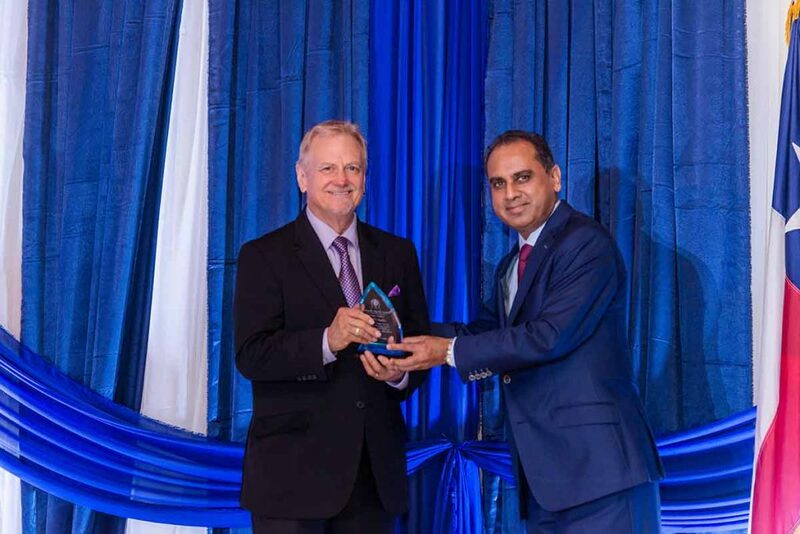 Thus furthering the Patient Benefit Foundations efforts to reach every area of the globe. 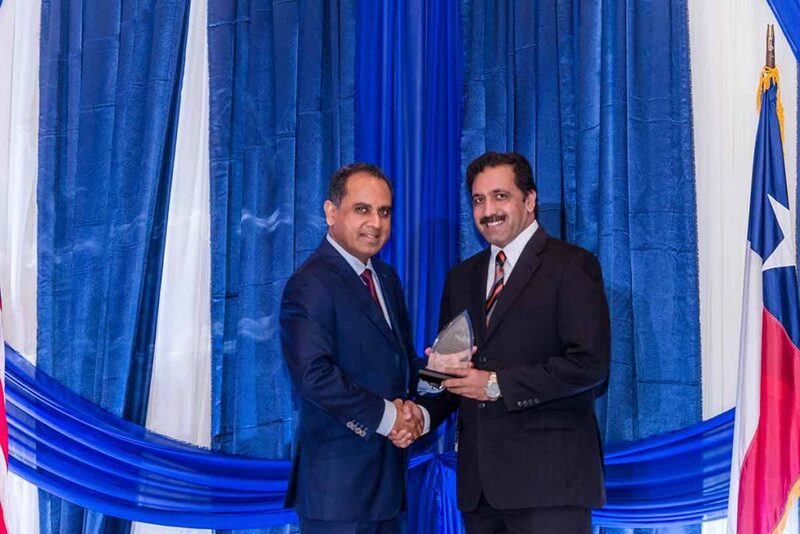 Many were honored and recognized for their continued efforts.